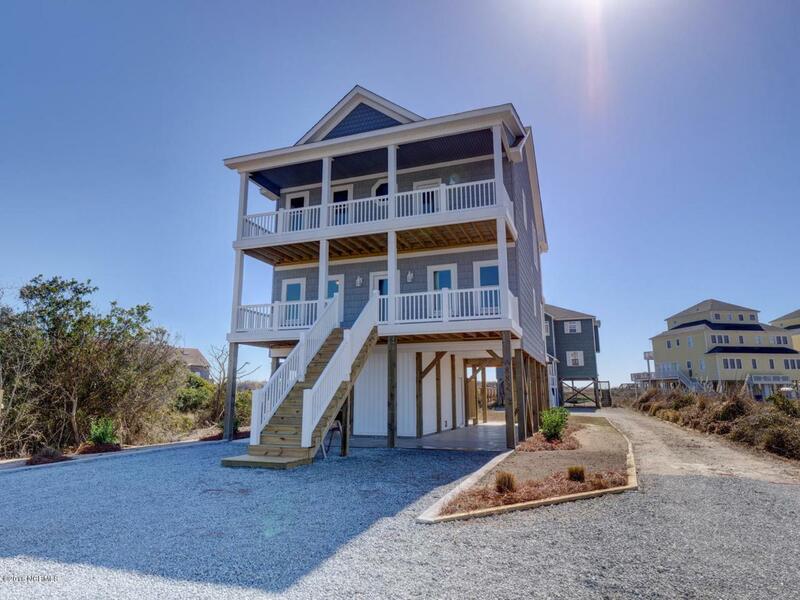 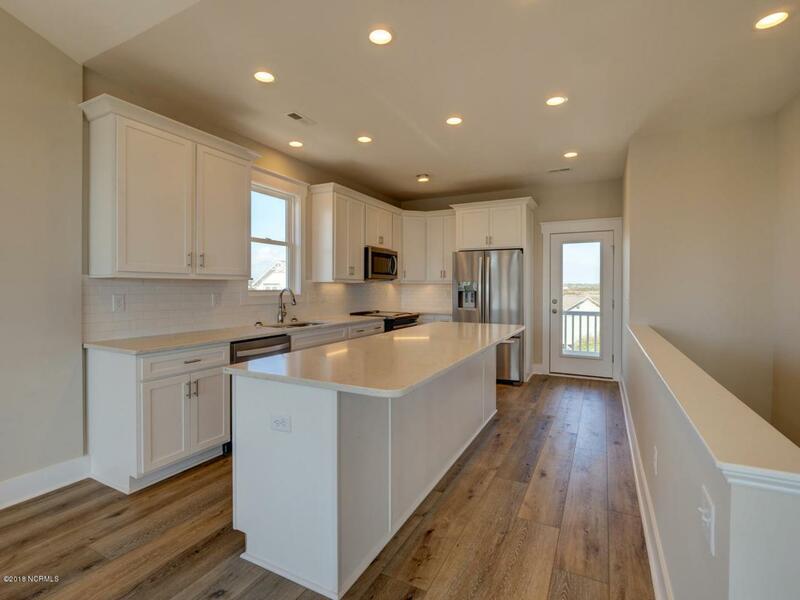 Brand new oceanfront construction in North Topsail Beach featuring 5 bedrooms, 3.5 baths, decks on both sides of house, and private walkway to the beach. 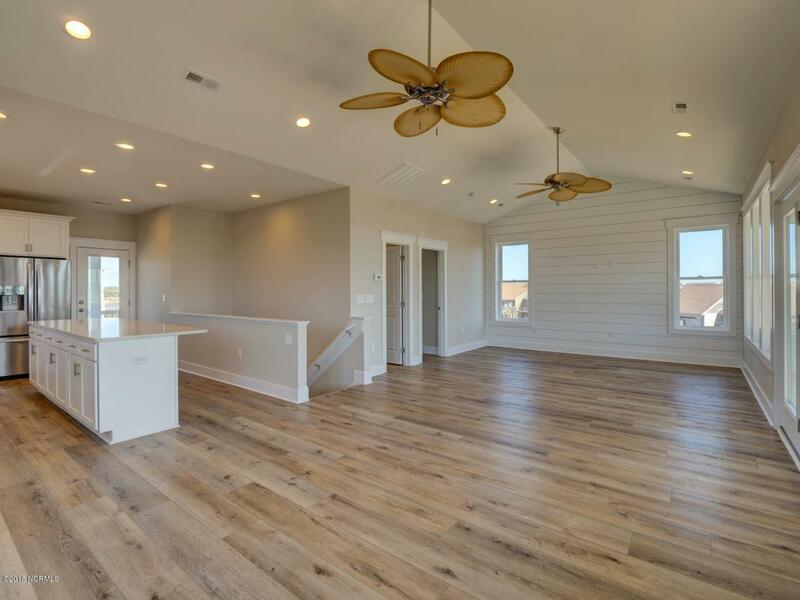 Superior construction qualifies this home for a ''Gold Fortified Certification'' which can lower insurance costs! 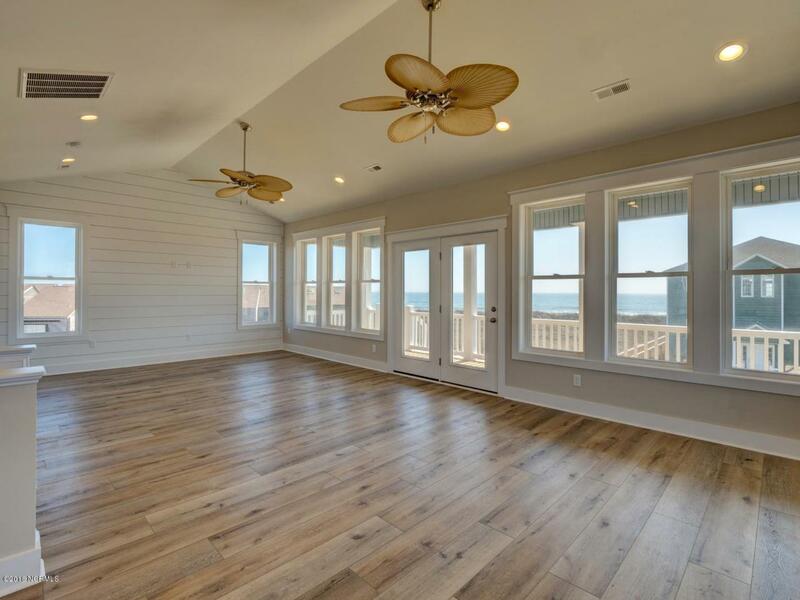 Beautifully finished, with LTV flooring, modern kitchen with quartz countertops and stainless appliances, shiplap accent wall in living area, and expansive ocean views!